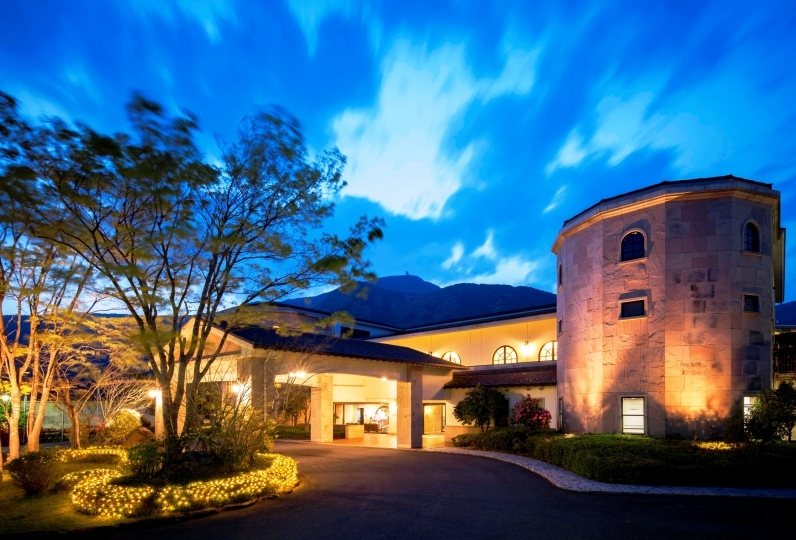 It is a hotel which has a long history of 350 years since its establishment. Enjoy the atmosphere of a station at the long established accommodation of Hakone, Matsuzakaya Hoten. At the 4000 tsubo area of the hotel, stands 6 types of houses. 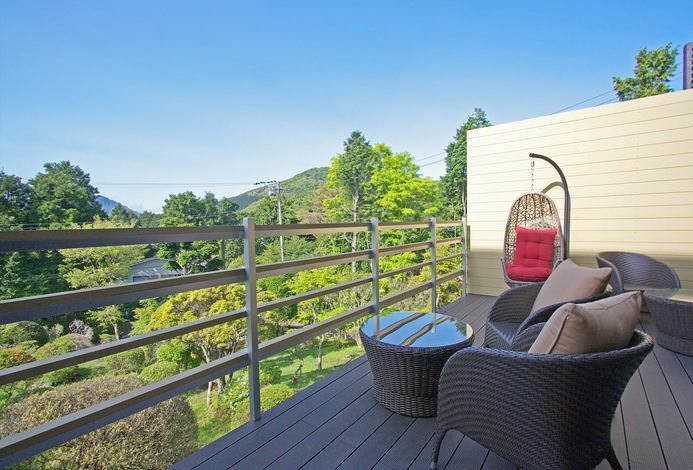 You may view the garden which changes its expression according to season from the rooms which adds up to a total of 22. 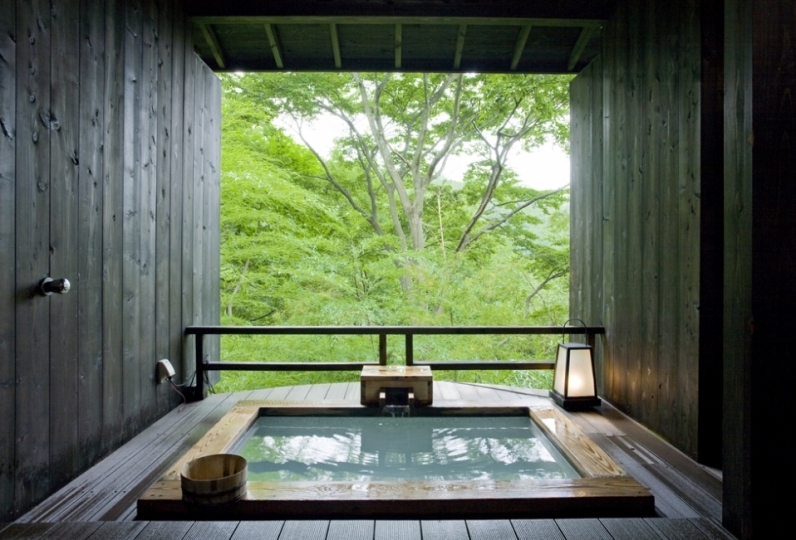 The Ashinoyu hot spring which the historical figures have bathed will envelop your body strongly and comfortably. 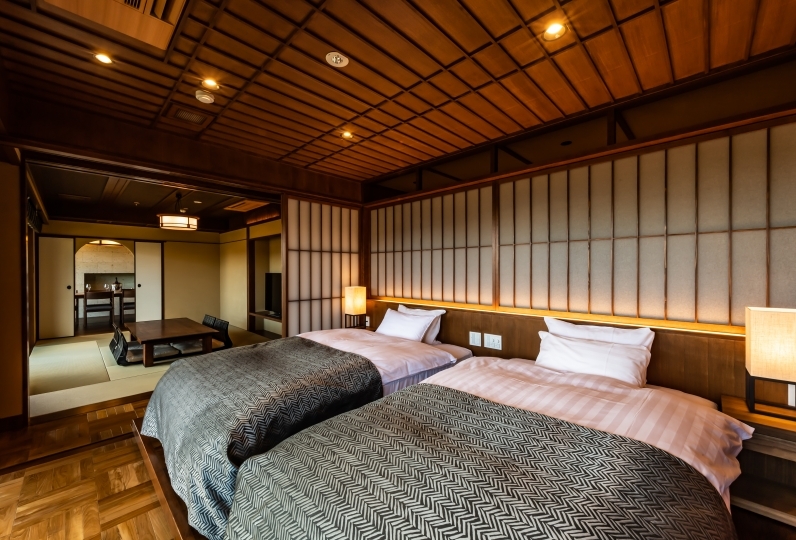 The hotel which is full of historical romance with its history of Kido Takayoshi and Saigo Takamori staying at the hotel, is a place where you may also savor the station Kaiseki that fills the air with Meiji Restoration. My older sister and I were indebted to each other. 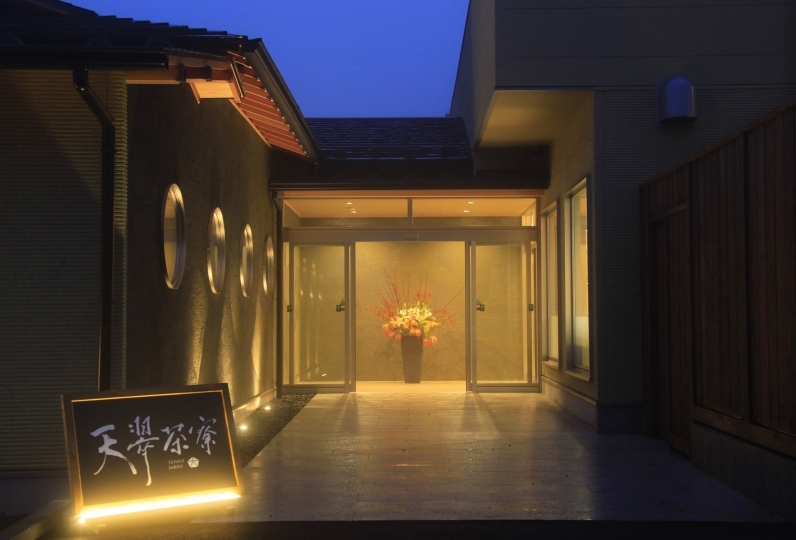 Although the building was old-fashioned old, we were very satisfied with the room, customer service, service, cooking. Of course the bath was also good, but it was negative that the outdoor bath was away from the inner bath ... I thought it would be troublesome in the rain. However, I am very happy to put it in the outdoor bath which we could charter three times as well. The quality of the hot springs was also very good and the skin came back and came back. Moreover, I will go. Thank you very much. The facility is big, the stairs and the steps are also many, but it is minus to say honestly, but I was very satisfied with the appearance and the customer service with a more historic feeling than that. Pork and confectionary on the hearth and on the terrace and free drinks are also plus to enjoy the inn. 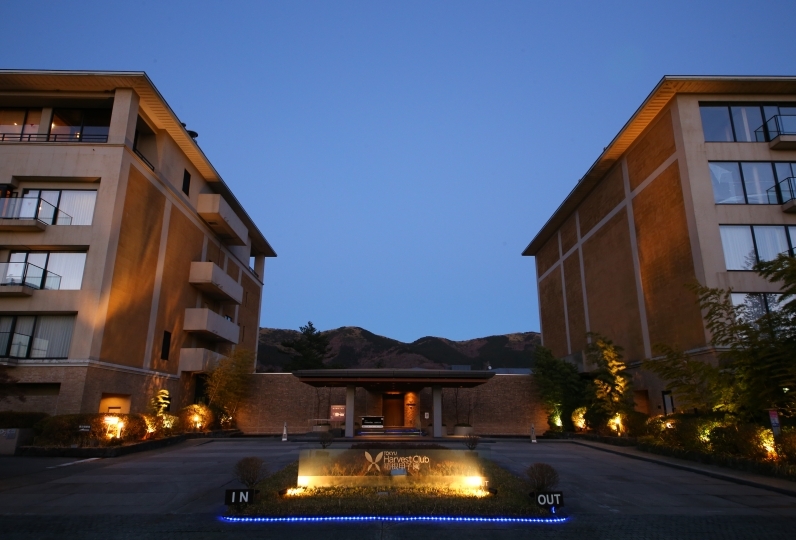 However, from the point of view of COSPA, this experience of paying 6 - 70 thousand is experienced because it feels that even 4 thousand 50 thousand hotels will get it, so ★ 4. The pride of hot springs is not that wide, and there are two private charters for one person. The newly created charter bath seems to be very nice, so it's fine if it's free. For dinner, Shukuba(station) Kaiseki will be served which was once served when it was bustling as the accommodation of Hakone. With its nostalgic atmosphere, you may enjoy the taste of the civilization progress. For breakfast, "travelers breakfast" will be offered which nourishes the traveler with healthy food such as mugitororo. 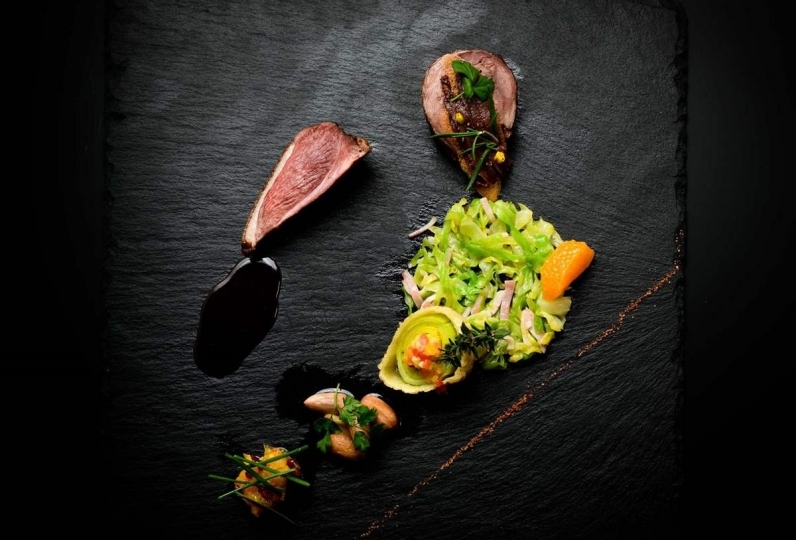 Please savor the simple yet delicious taste which will remove the fatigue of your trip. For allergies:It will be handled as much as possible therefore please inform at the time of booking. Please take into consideration that it may not be supported if it is the day of your stay. 200 liters of hot spring flow every minute which changes its color depending on the weather and temperature. 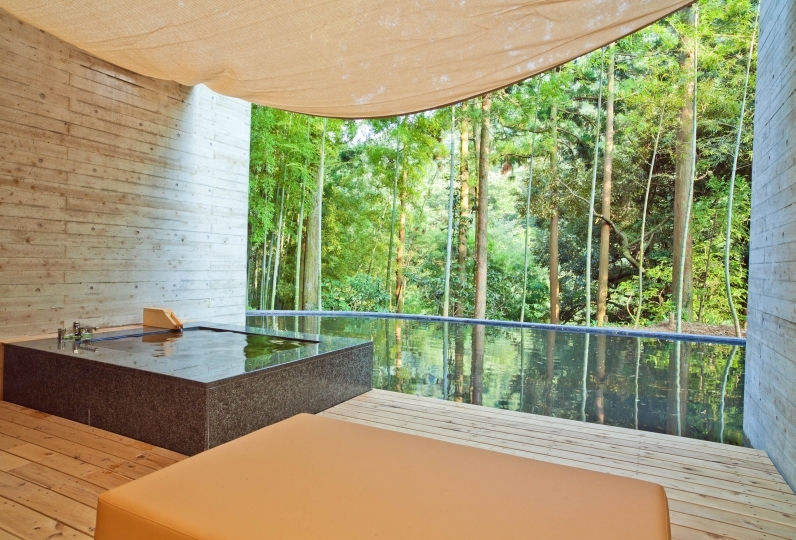 Taking advantage of the abundant volume of hot spring, you may enjoy natural hot spring which is rare in Hakone. 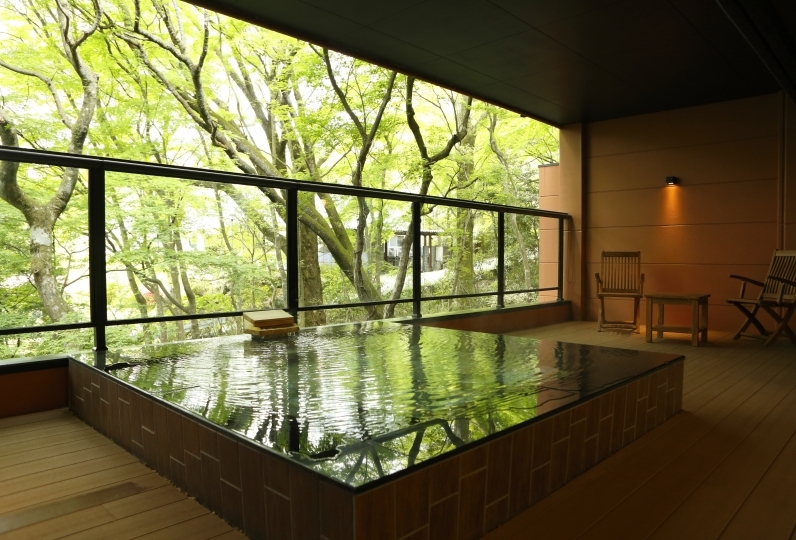 Enjoy the famous hot spring which was chosen as the seven hot springs of Hakone during the Edo period, in the public big bath and the open air bath facilitated in the room. 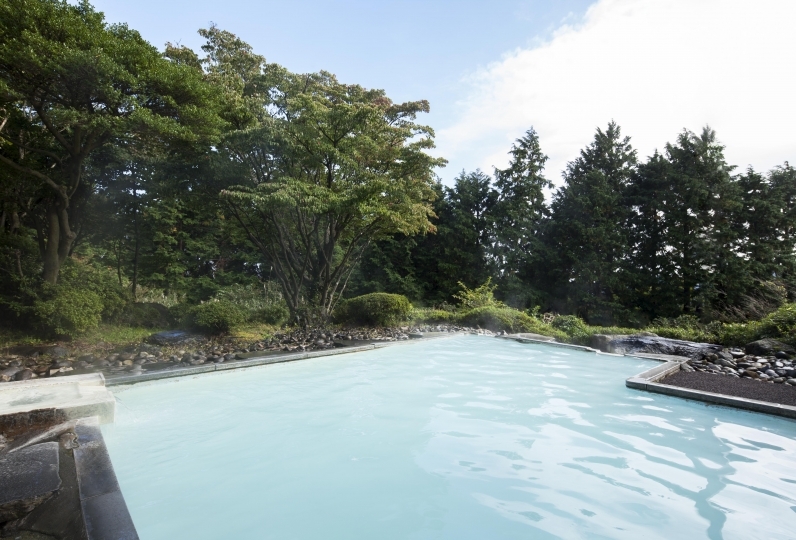 Please enjoy the fresh hot spring of Ashinoyu which was approved as the first national recreation hot spring resort in Kanagawa. Beautiful skin, neuralgia, rheumatism, skin trouble, etc. 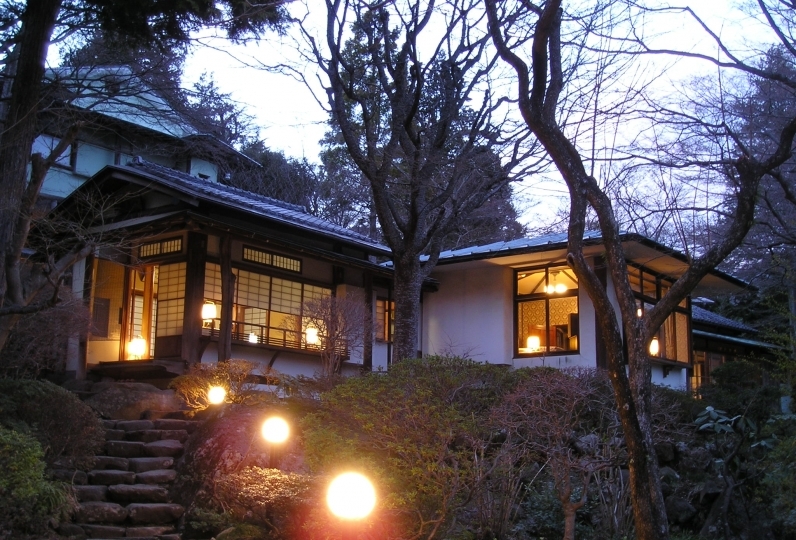 Ashinoyu is a hot spring area which has deep history among Hakone with its Buddha stone figures, stone pagodas and many historical sites existing since the Kamakura era. Higashikoan where writers and artists gathered during the Edo period is in the Kumano jinja(temple) which is next to our hotel. Ashinoyu is along the national highway route 1 and is of good location for transportation. 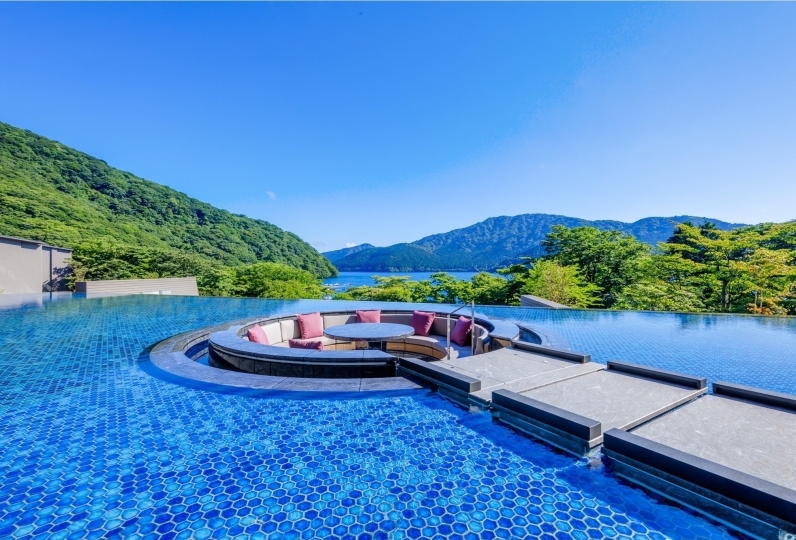 Lake Ashinoko which is popular for sight seeing Hakone is about 8 minutes by car. (Bus) Approx.25 minutes from Hakoneyumoto station by Hakone Tozan bus of Hakonemachi direction or Motohakoneko direction which has the route symbol H, get off at Higashiashinoyu, 3 minutes by foot.